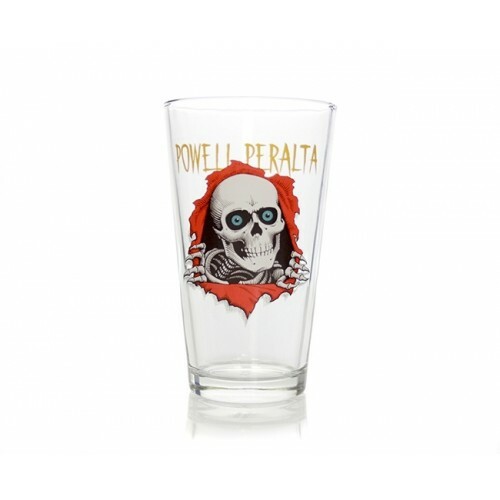 American beer pint glass with the original ripper designed by Vernon Courtland Johnson for Powell Peralta back in the days. Each item sold in a rigid cardboard gift box.
! Wash by hands only, no dishwater.